Today in the construction filed, much-advanced technology is used to ease the working process both for the contractors and clients. By combining standard concrete formwork with the Plastic Concrete Formwork, make a white, sanitary, easy-to-clean and completed wall with less time. Today, the BOFU’s latest and innovative concrete forms products are used in construction work by many contractors. Even, most advanced plastic forming products are manufactured that can be used many times without degrading. In result, the house can both withstand natural disasters and give warm protection and dampness resistance. 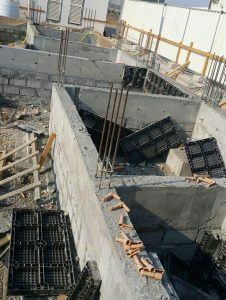 The whole technique for construction of a building is relying on the way of the concrete. Whatever structures you use that should be stronger. 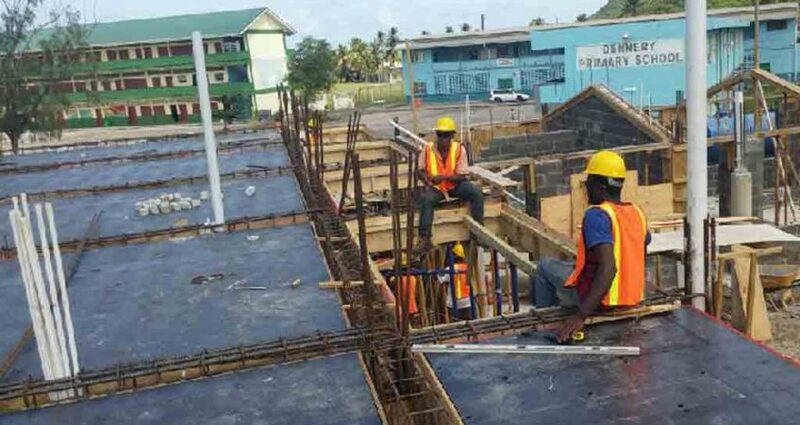 Apart from traditional formwork methodology, probably the most current formworks include metal and BOFU Plastic Forms are normally utilized by the contractors. When it comes to the slab construction, especially, the ribbed concrete slab made by Plastic Concrete Forms is used in different types of building projects. This formwork system slab is light-weight, environmentally friendly as compared to the traditional slabs. The plastic concrete formwork system is self-supporting. It offers more prominent efficiency by arranging of consumable materials between ribbings. This formwork system does not require any cleansers and discharging specialists due to its unique quality. Concrete cannot stick to plastic, so, there is no problem with washing it towards the end of the work. The lumps are effortlessly dismantled as a result of their light weight. They can be secured in little space and don’t experience the ill effects of dampness. The one of an interesting outline of the chunks gives a couple of alternatives to using, for instance, cables, wires, lighting, air and conditioning frameworks. Slabs can be left in sight or put with standard cladding. It can be reused and utilize more than a hundred times.